Coming Soon … Lost voices. Lost lore. Lost love. Naked: A Novel of Lady Godiva is the first in a trilogy that brings back the story of a ‘Legendary Lady’ to tell it from her point of view and twist her tale. Who is the next Lady of Legend? Votes for women! Can she fight for freedom and for love? 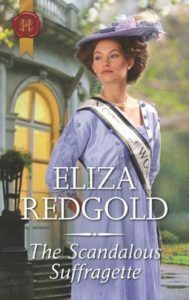 When chocolate heiress Violet Coombes is caught hanging her suffragette banner in a most shocking place, Adam Beaufort Esquire proposes a marriage of convenience! His good name will avert scandal for her family, and her money will save the estate Adam’s father gambled away. Violet accepts, but she’s determined nothing will distract her from the Cause – including her oh-so-tempting husband! Amazon UK Victorian Historical Romance Bestseller. 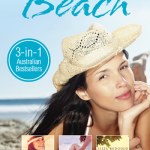 WH Smith Historical Romance Bestseller. “Every actress wants to marry a duke!” Every actress, it seems, apart from leading lady Miss Calista Fairmont. And for Darius Carlyle, the Duke of Albury, that poses a challenge he can’t resist. So, to prove to his hapless cousin that all actresses are title-hunters, Darius will persuade Calista to assent to his marriage proposal! Calista wants nothing to do with Darius, but when she discovers the compassionate man behind the arrogant duke she also uncovers an attraction that addles her senses… Before long she’s considering her own proposal—to become his mistress! Benedict knows better than to let intimacy interfere with his work, yet he can’t quell his fascination for the mysterious Cameo. And after one daring night together, everything changes. Will Cameo still be his muse when Benedict discovers who she really is? 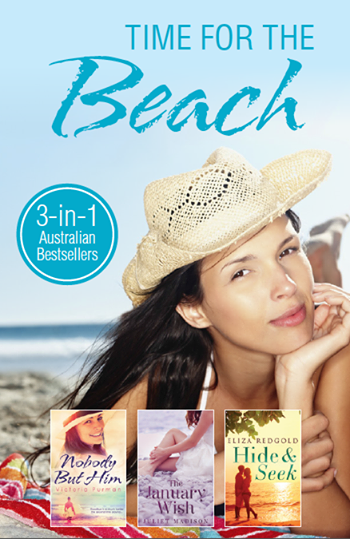 Visit Eliza Redgold at Mills and Boon for a free extract of Enticing Benedict Cole. A small Australian farmer battles an enigmatic French magnate in a world of exotic locations, luxurious tastes, and the most expensive flavour in the world. For fans of Emma Darcy and Lynne Graham. 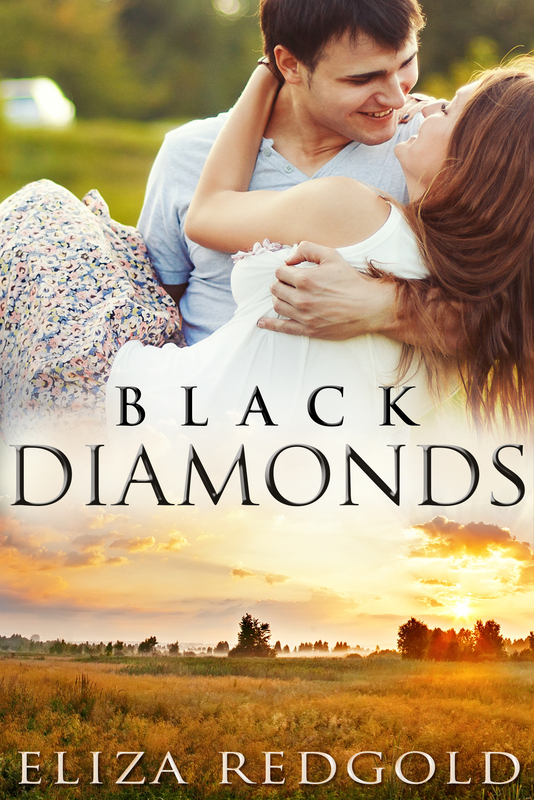 Earth’s black diamonds…Truffles are known as one the most powerful aphrodisiacs on the planet, but when Australian truffle farmer Jacaranda Riley meets Xavier Antoine, owner of a French truffle empire, she gets more on her plate than desire. But does the man who has taken her heart secretly plan to take her home and business too? The birds and the bees…Hope Buchanan runs Hot Tropics Bird Sanctuary in Broome, Western Australia. When American hotel developer Sullivan O’Dare arrives and threatens the birds’ natural habitat, she’ll fight him any way she can, but is her heart really in it? Or has it taken flight? Orchids drive us wild … For centuries, fragrant orchids have made potent love potions. Exotic orchid expert Dianella Lee doesn’t expect to have anything in common with American tech whiz Wade Hamilton when he arrives on the Australian Rainbow Coast. 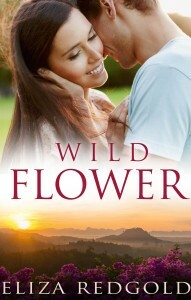 The scent of love arouses a powerful connection of opposites, but will distance pull them apart? From the spectacular rainbow coast of Australia to sultry Singapore, be allured by the novella Wild Flower. ‘1066 Turned Upside Down’ explores a variety of ways in which the momentous year of 1066 could have played out differently. 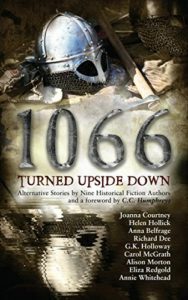 Written by nine well-known authors to celebrate the 950th anniversary of the Battle of Hastings, the stories will take you on a journey through the wonderful ‘what ifs’ of England’s most famous year in history. Free Festive Read Charlotte Blair is terrified of tinsel – thanks to her old childhood playmate Rupert Brigham. He’s back in London and offering his help to help her overcome her fears – which she soon realizes are more about life and love than festive decorations. Can Charlotte face what scares her and let tinsel bind them together in time for Christmas? Need some Tinsel Therapy? It will be back at Christmas time! La Musa Segreta (Harper Collins) Amazon Italia Romance Bestseller! Londra, 1852 – Lady Catherine Mary St. Clair, detta Cameo, non intende certo darsi per vinta: anche se il famoso artista Benedict Cole ha rifiutato la sua richiesta scritta di impartirle lezioni di pittura, non saprà opporsi quando lei lo affronterà di persona. Una volta nel suo studio, però, l’uomo la scambia per una modella. Decisa a non lasciarsi sfuggire l’opportunità di imparare dall’ignaro maestro mentre posa, Cameo asseconda il malinteso e si finge una povera orfana. Tra l’artista e la sua musa si accende da subito una irresistibile attrazione, che presto, nonostante i loro sforzi per combatterla, prende vita in sguardi, baci, carezze e infine in una notte d’amore. Ma proprio quando Cameo è pronta a svelare la sua vera identità all’amante, il dipinto che la ritrae viene esposto a sua insaputa e il suo segreto scoperto… Potrà ancora essere la musa e l’amore di Benedict o lo perderà per sempre? Londra, 1852 – Tutte le attrici mirano a sposare un nobile. Tutte, tranne Miss Calista Fairmont a quanto pare, o almeno così dichiara lei stessa durante una cena. Un’affermazione che rappresenta una vera e propria sfida per Darius Carlyle, Duca di Albury, che ha visto troppi uomini della sua famiglia finire nelle grinfie arriviste di donne di quella categoria, non ultimo il cugino, innamorato di una di loro. Deciso a dimostrargli che sbaglia a giudicare la futura sposa e che tutte le attrici sono solo cacciatrici di titoli, Darius scommette con lui che riuscirà a persuadere la reticente Calista a sposarlo. Peccato che alla giovane bastino pochi incontri per abbattere ogni pregiudizio del nobile e per farlo innamorare perdutamente. Ora che è un duca a voler sposare un’attrice, saprà farsi perdonare e conquistare il cuore della donna?